This mix was designed thinking of a journey in the sewer tunnels of a big city. 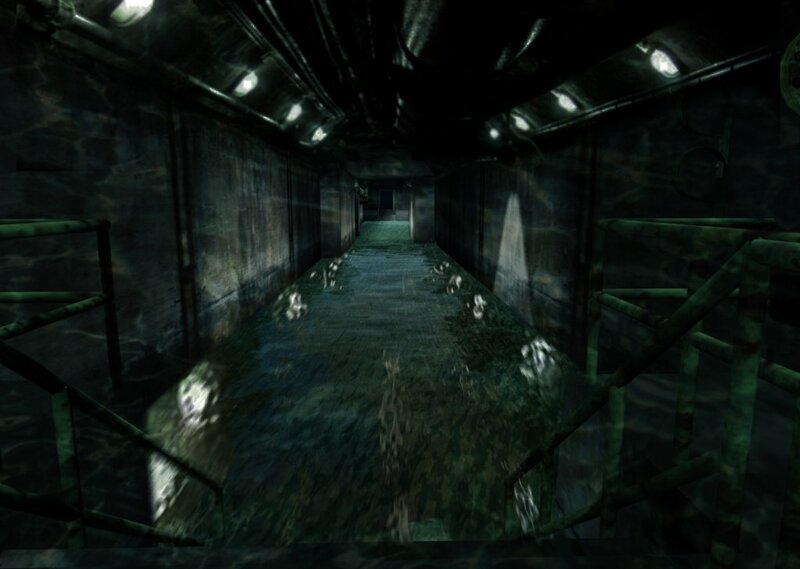 Gives a tranquil but dark atmosphere, not excessively creepy, with distant machinery sounds and dripping water. Comments for "Into the sewers"
License details for "Into the sewers"